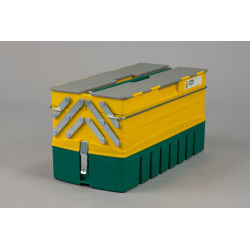 ALBATROS 2 is a polypropylene toolbox with compartments that open fully, making them easier to use and providing access to all their contents. 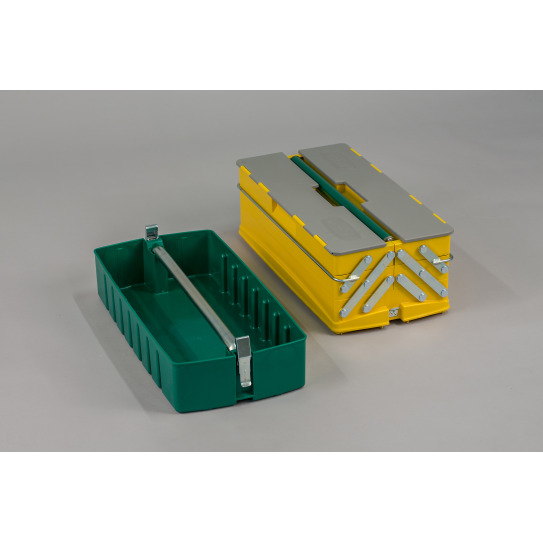 With a special separate bottom that is designed to store large tools, ALBATROS 2 also has removable nboxes and partitions to organize storage space. 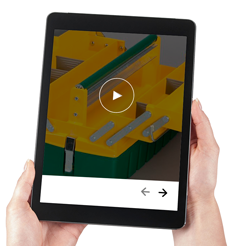 photos, videos, instructions of use &/or technical documents ? Interested by this product ? Set up an appointment with your local representative. The macc van visits you on your worksite at your convenience. Meet with your dedicated macc representative. Benefit from a customized demonstration. 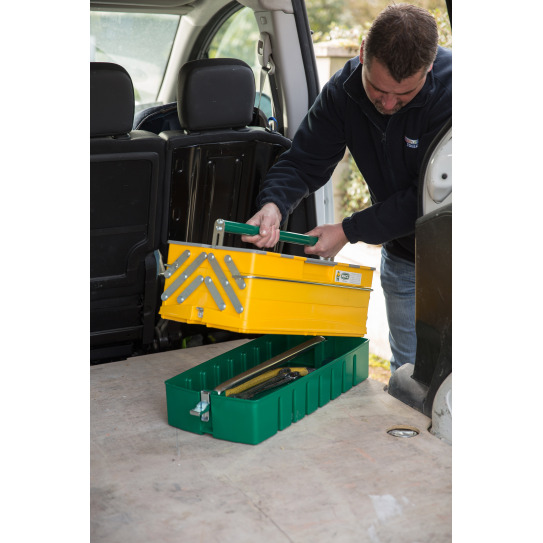 Products can be delivered directly on your worksites. This product is the result of our Research & Marketing and Design departments and our customers working together to improve and make craftsmen's working conditions easier. "Main goals : save time, improve or make a job easier"
"We take all our customers' expectations into account"
" MACC has a continuous products quality improvement approach ". "You can use our products in complete safety"
"All our products are manufactured in France"